A remastered version of Elder Scrolls V for Windows, Xbox One and PS4. 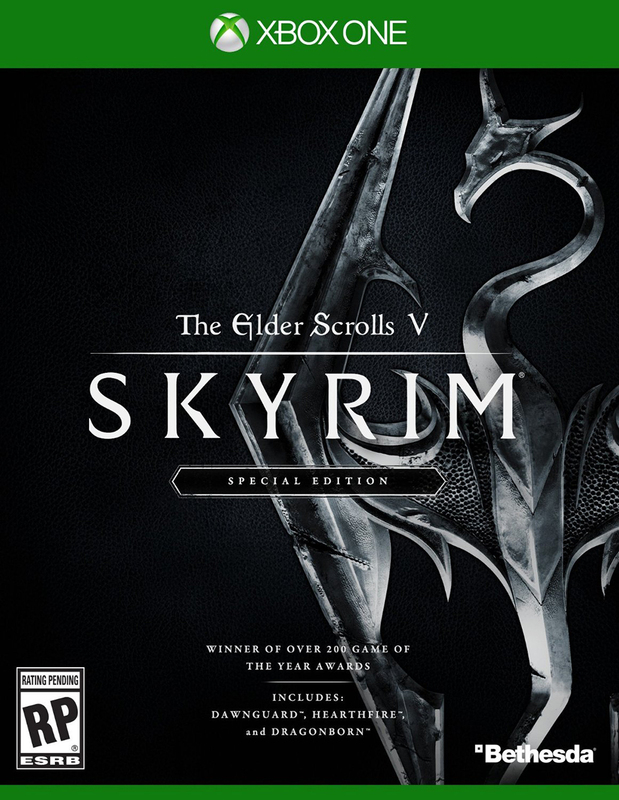 The Special Edition includes all DLC and allows console players to install fan-made mods. Those who own the original game and all DLCs will get the Special Edition as a free upgrade.